Cost driver: One of the key drivers of cost for ecommerce businesses is the last mile delivery charges. Consumers have the option to switch between e-retailers depending on their willingness to pay delivery charges, which is generally significantly low. This notion puts the power into the hands of the customer. Delivery charges, when added just before payment, makes the customer rethink and is one of the reasons for shopping cart abandonment. Therefore, unless everyone in the industry starts charging for delivery, the concept of delivery charges will need to be relooked at. So, the ecommerce companies are devoid of choice but to give delivery charges a pass and add it to the product pricing. Complication in balancing the budget: Distribution budget often loses balance because of changes in type of goods that flow through the chain. For example, cost of moving a one litre water bottle and a one litre bottle of vodka is the same. The cost driver for distribution is the blend of size and weight. Usually volume of the product is a dominant cost driver. However, when budget is set as a percentage of sales, the budget provided to move water will be far lesser than the budget provided to move vodka. The budget driver is the product price. In case of such differences in cost and revenue drivers, any anomalous activity in product movement would significantly impact the balance of the budget. Commercial team would set the distribution budget as a percentage of the price of product moved. Supply chain and distribution work together and attempt to maintain the cost of distribution below the budgetary guidelines. However, when it exceeds budgets, the director would explain the root cause. This effort consumes significant management time and energy, which could be otherwise used in other value adding activities. Power of real time automatic anomaly detection: Leveraging automated anomaly detection, you can clearly spot anomalies in the product mix at an SKU level. When the budget is going to be significantly impacted because of changes in product mix, all the relevant stakeholders could be alerted, and the right action could be taken in real time. Furthermore, this can also help identify those products that consistently impact the balance of the budget (the ones that trigger various issues) and those specific products could be potentially outsourced to a third party. For example, consider a retailer who typically predominantly moves grocery but also moves white goods in small volumes. To be in strategic fit, the former needs an efficient supply chain while the latter requires a responsive supply chain. Moving them together means one of them could potentially weigh the other down and shake the balance of the budget. In this case, separating white goods from grocery, either by outsourcing or by building a separate distribution channel, would improve supply chain efficiency. 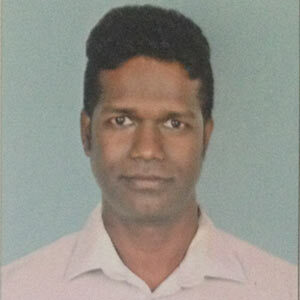 Anomaly detection for spotting budget deviation would enable continuous monitoring of budget. Leadership teams can be alerted when any anomalous activity that could impact the P&L is spotted. Using the insights would not only help in the short-term by saving time and energy but also could turn out to be an input into long-term strategic and operational planning. 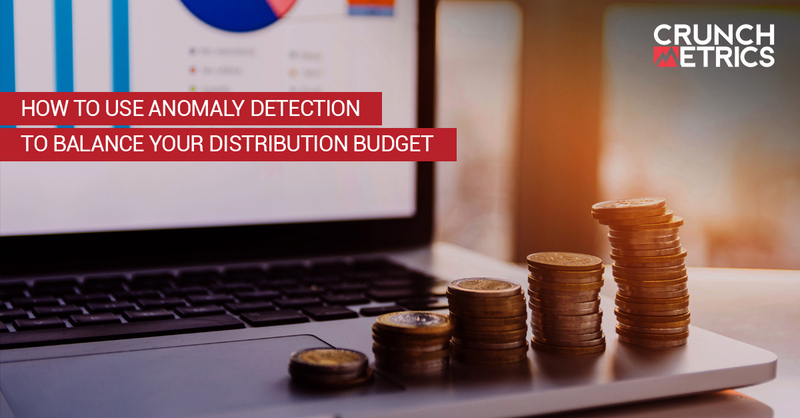 To know more about anomaly detection to balance your budget.